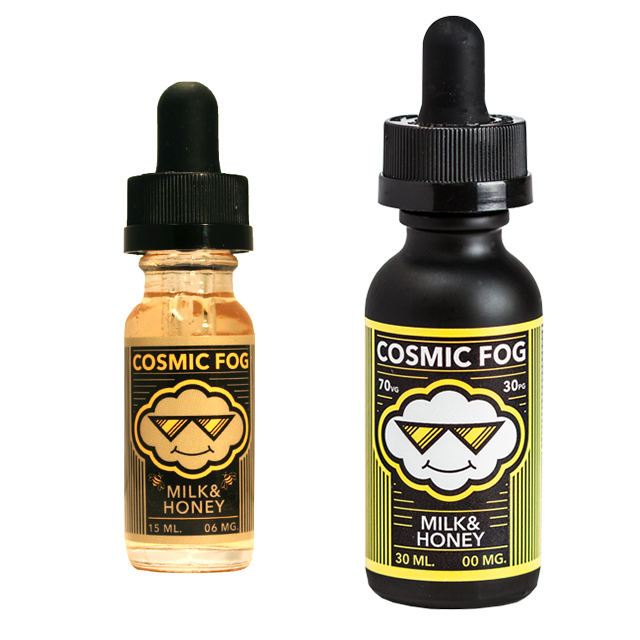 Cosmic Fog Milk & Honey – close your eyes and imagine a vape lighter than air. You see fields of puffy marshmallows as far as the eye can see. The sky opens and sweet milk rains down. Open your eyes in time for the perfect note of rich honey to cap it all off. The land of milk and honey. 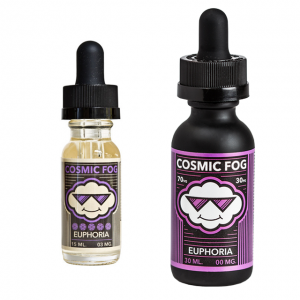 Cosmic Fog Milk & Honey is yet another awesome flavor from Cosmic Fog Vapors. You open up the bottle and a nice scent of milk topped with honey caresses your nose. 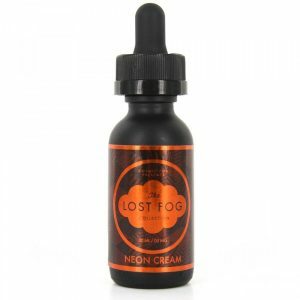 As you inhale the vapor, you can immediately feel that it is silky smooth and light. As for flavor, the light, tasty milk, and sweet honey make you taste an incredible dessert. 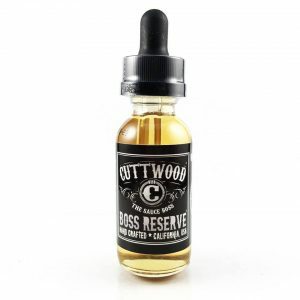 The VG/PG ratio in this vape juice is 70/30. As a result, there is a lot of vapor and it’s thick and silky smooth.